From Peculiar Speech, by William Willimon, Eerdmans Publishing, 1992, pp. 14-15 (edited). Romans 6:3-8 — Don’t you know that all of us who were baptized into Christ Jesus were baptized into his death? We were therefore buried with him through baptism into death in order that, just as Christ was raised from the dead through the glory of the Father, we too may live a new life. For if we have been united with him in a death like his, we will certainly also be united with him in a resurrection like his. For we know that our old self was crucified with him so that the body ruled by sin might be done away with, that we should no longer be slaves to sin; because anyone who has died has been set free from sin. Now if we died with Christ, we believe that we will also live with him. “OK, good. Anyone else?” I said. Garrison Keillor tells a delightful story about Sveeggen, a farm boy of twelve, left alone with chores to do in the family barn. He heard the wind begin to howl and looked out the barn door into a fierce blizzard. To his horror, he saw the family home engulfed in flames. 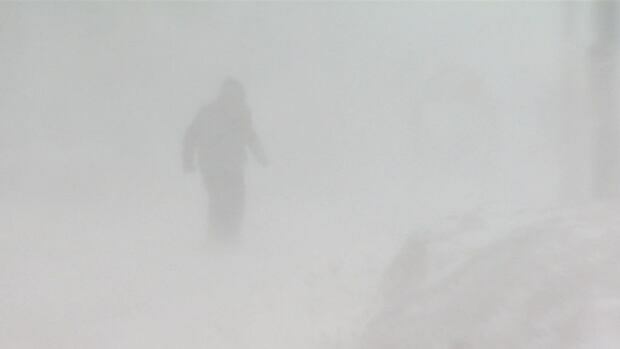 Running out the barn door into the blizzard, he became disoriented in the white wilderness. He knew that he was lost in the snow and would die. Even into his adult years, Sveeggen never forgot this confrontation with death. Like those having been baptized, he responded in gratitude, “How kind is God the Father, we were all lost in sin” (just as he was lost in that blizzard). Keillor comments: “Having lost his life he entered a new one with a sweet disposition. He planted trees, raised cattle, married, had seven children, and seldom spoke a harsh word. His nose was never set. He pitched ten tons of hay the day he was married. In their wedding picture, he sits smiling, his eyes bright beside his ruined beak, a man who took a hard wallop and now everything was easy for him.” (Lake Wobegon Days, pp. 207-8).